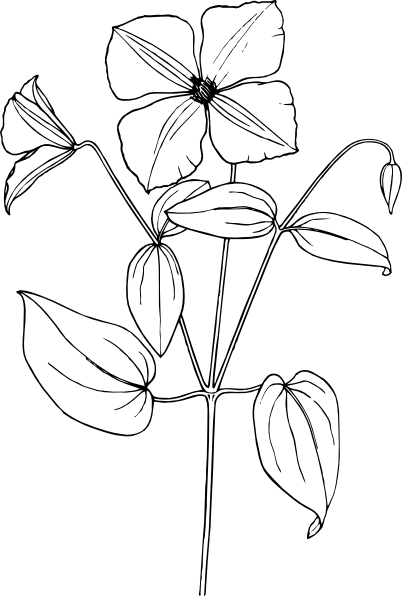 Pick and print! 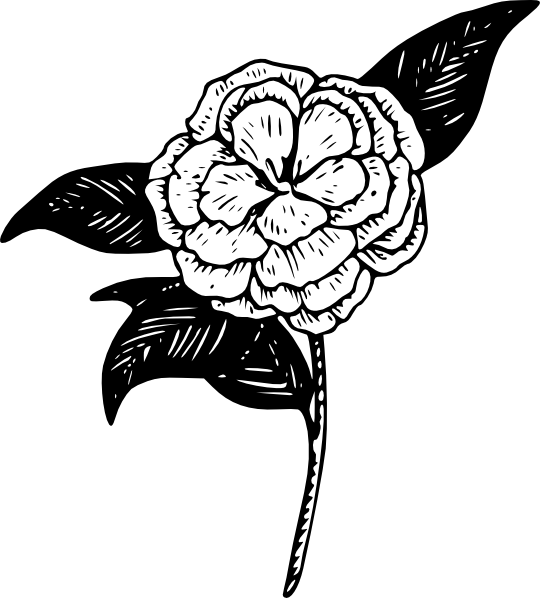 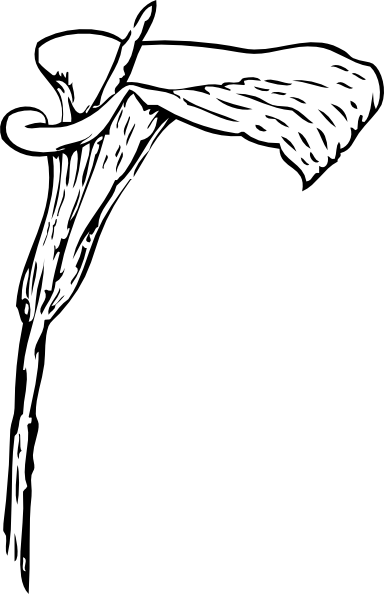 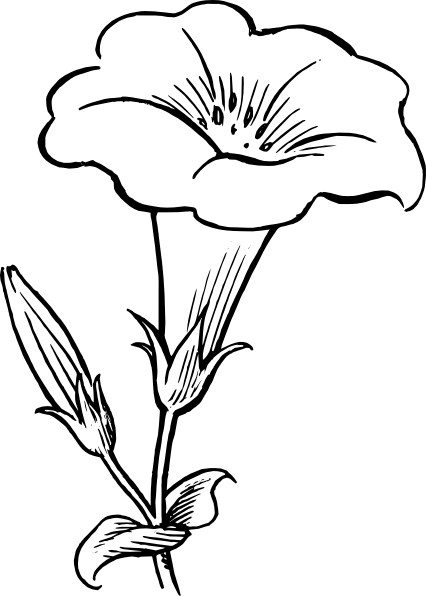 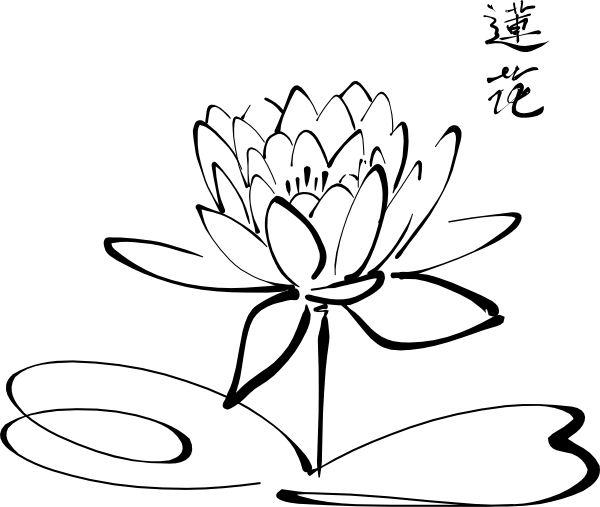 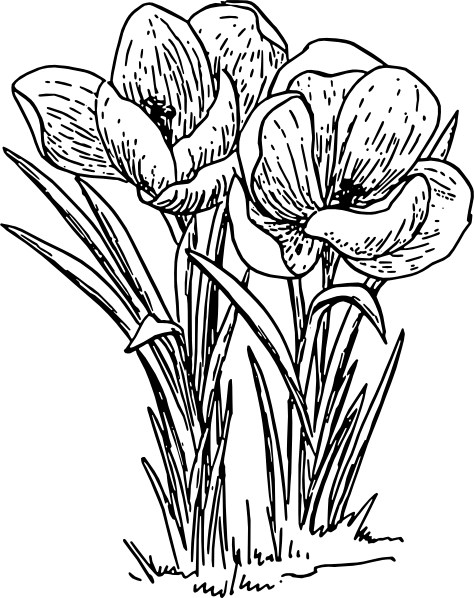 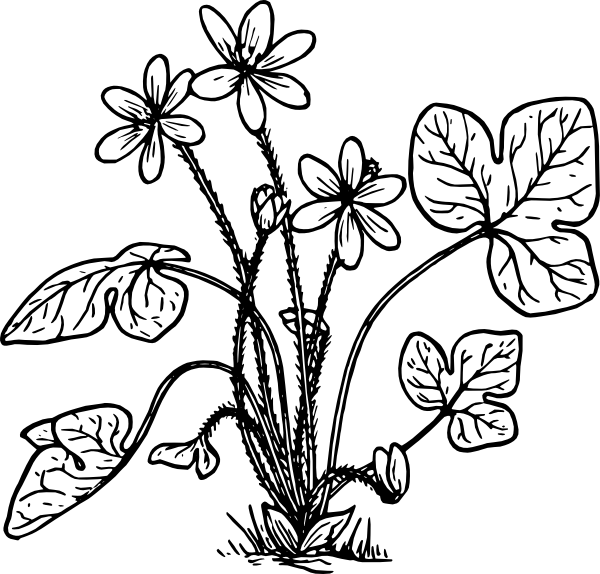 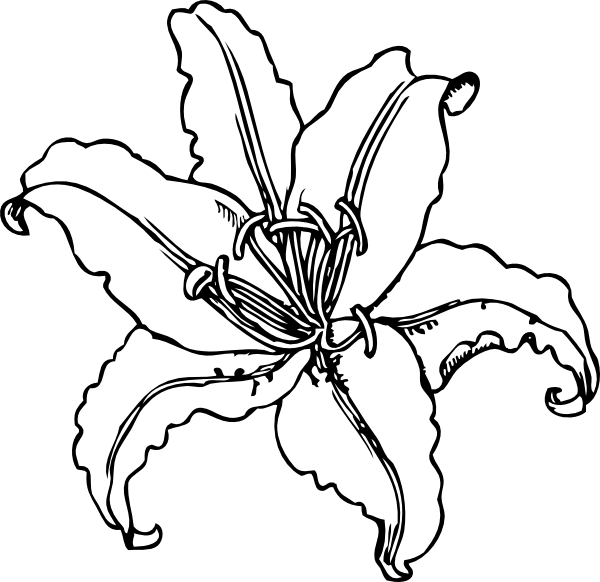 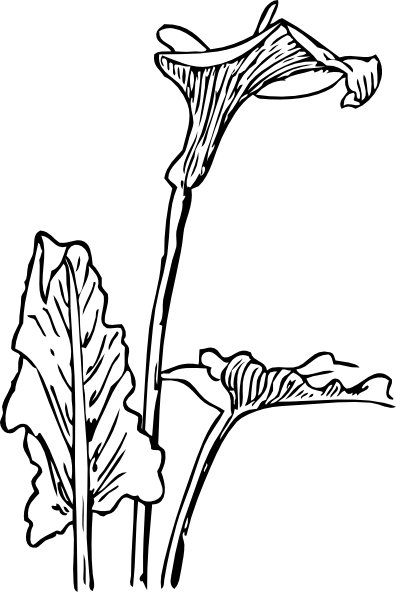 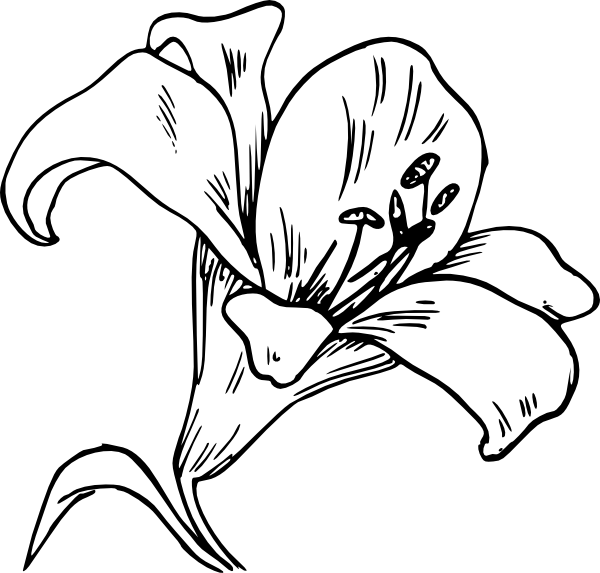 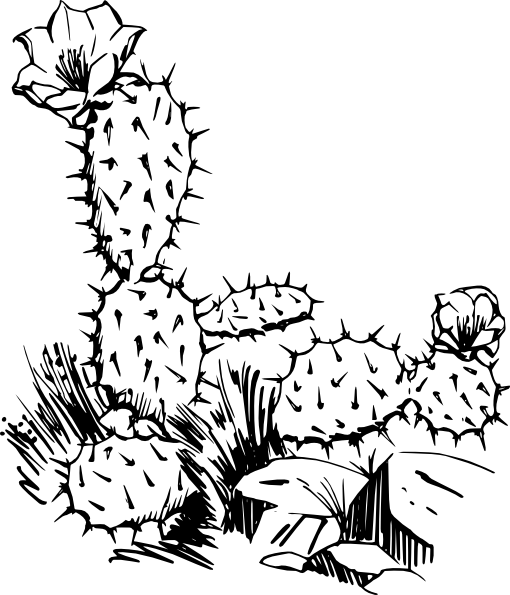 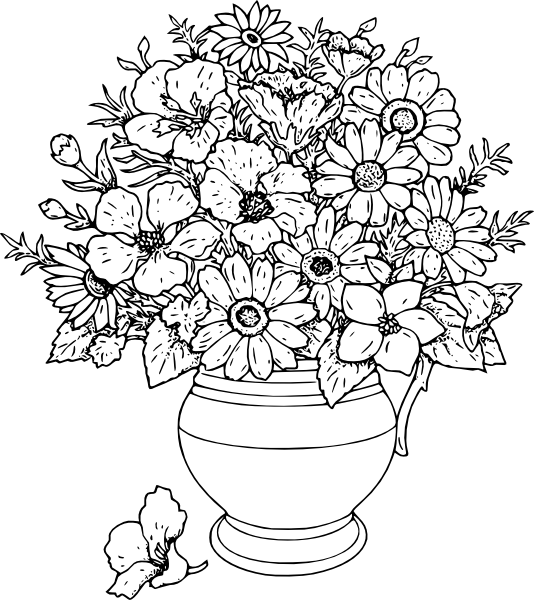 Simply click the free flower images, print the image and color until your hearts content. 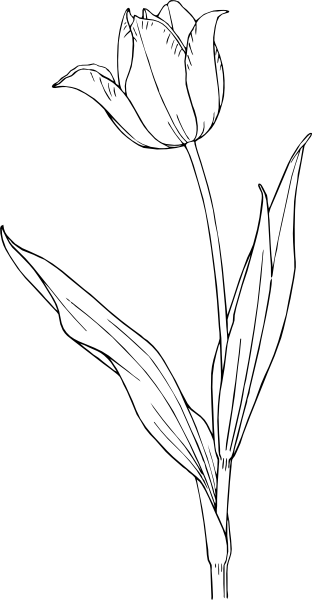 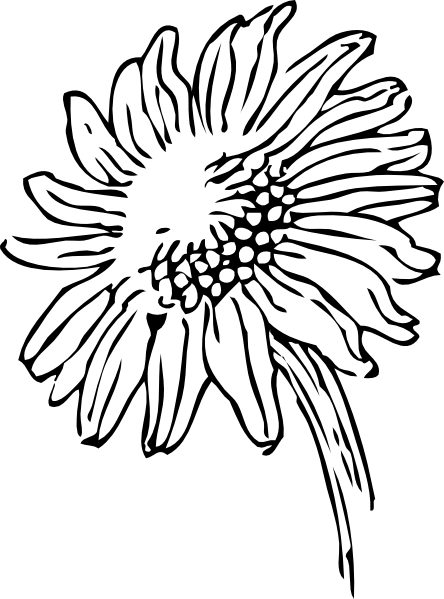 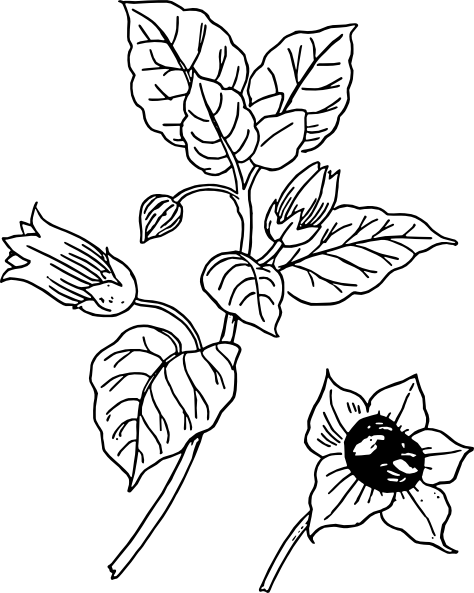 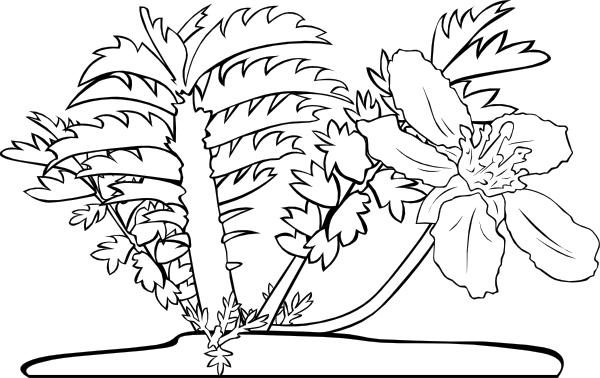 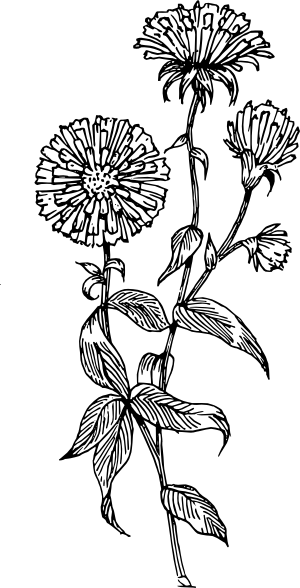 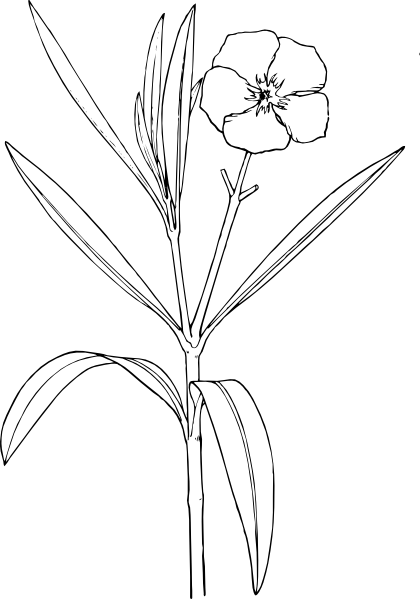 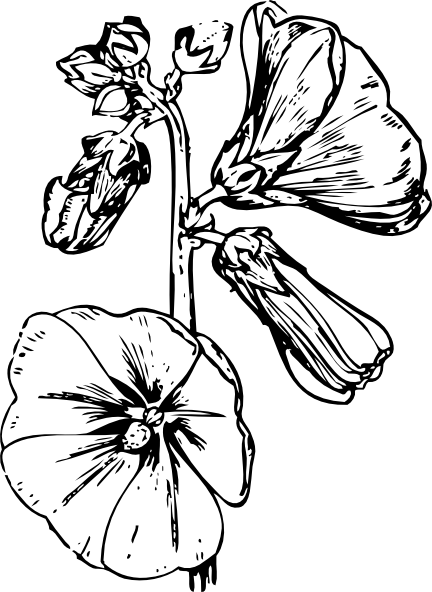 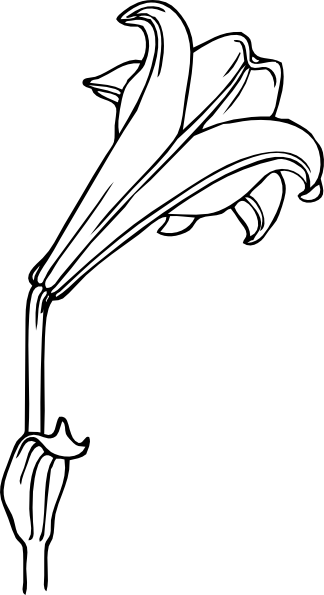 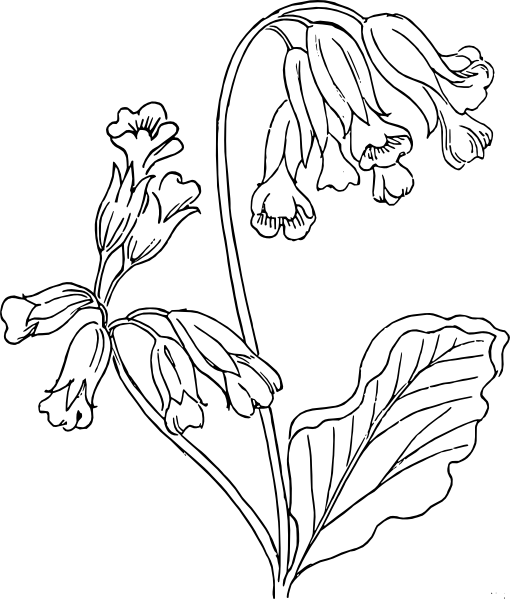 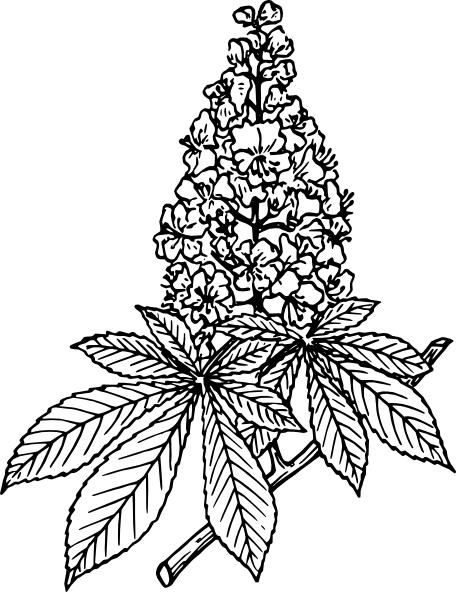 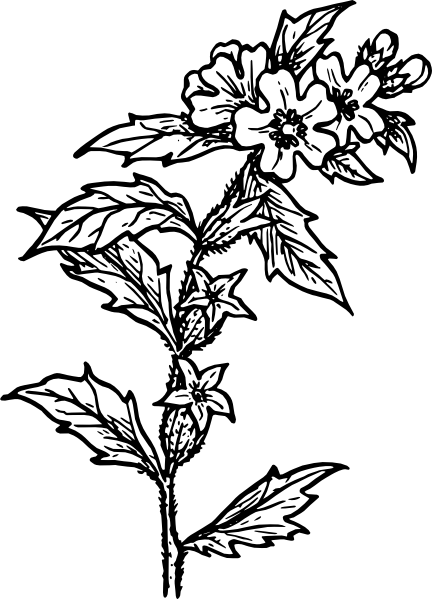 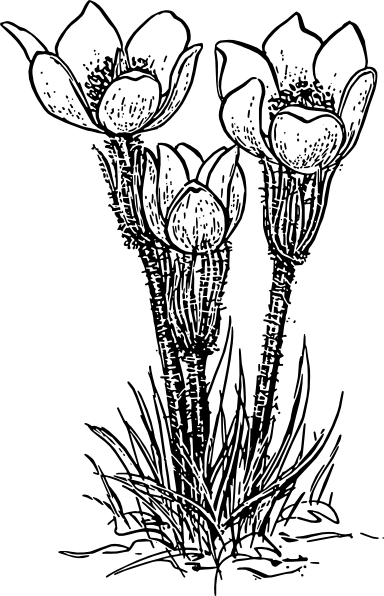 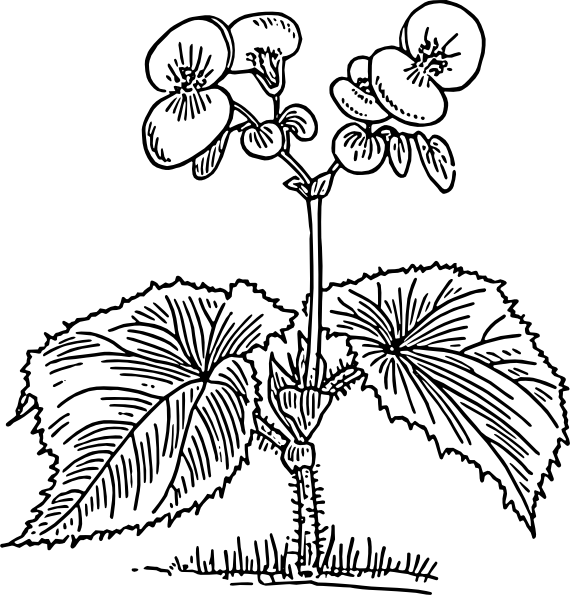 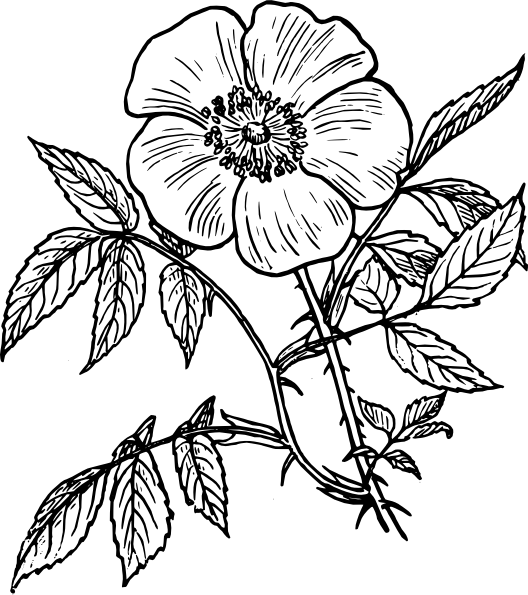 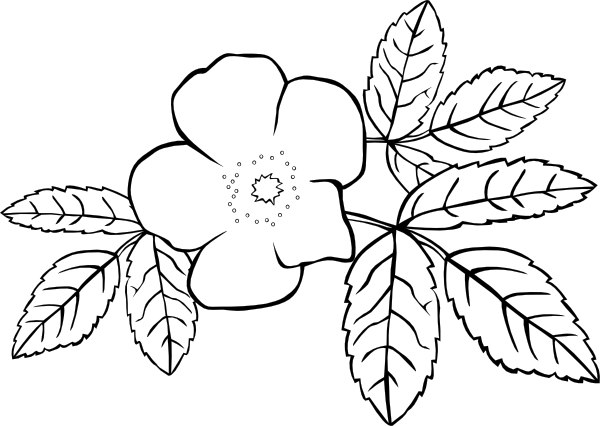 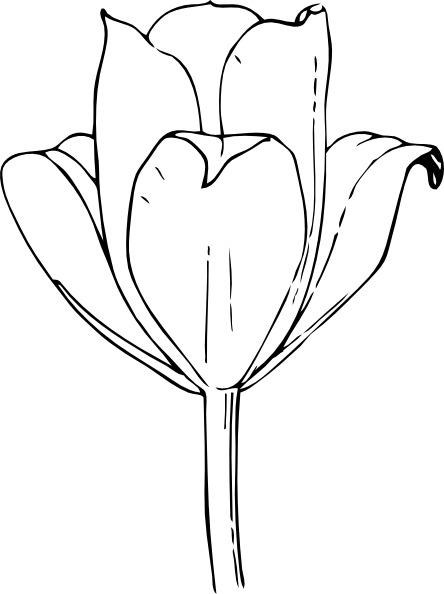 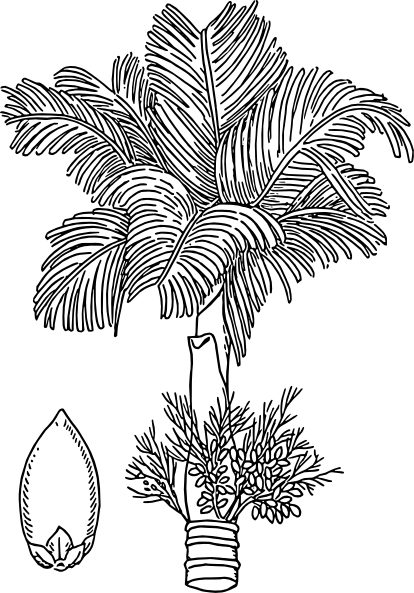 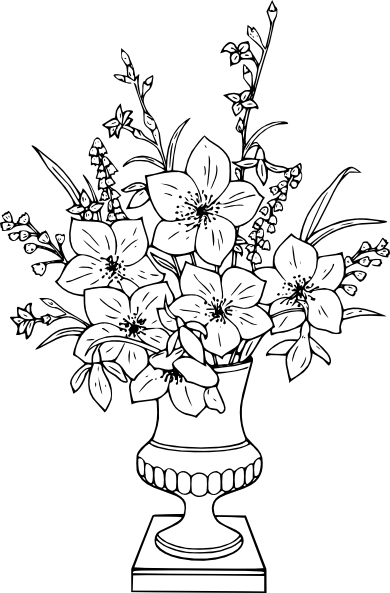 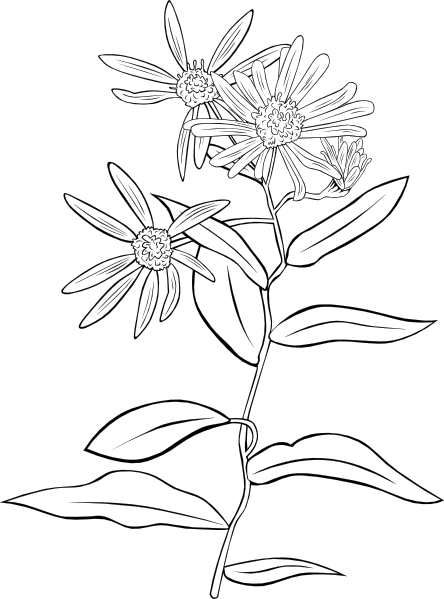 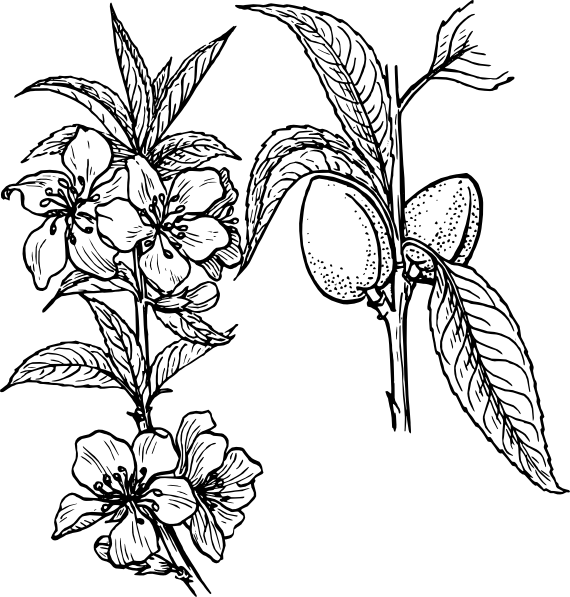 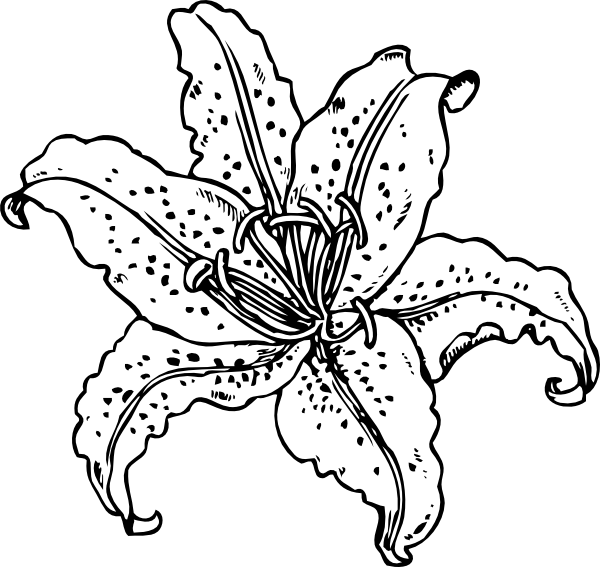 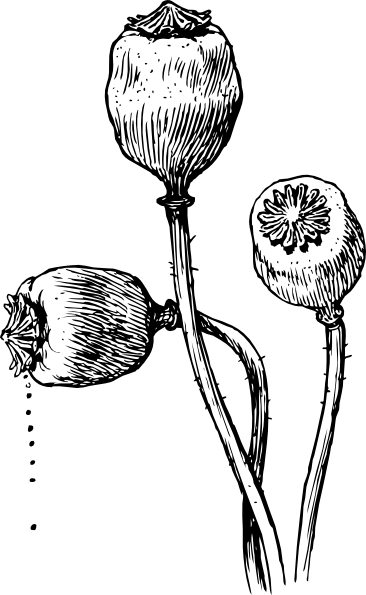 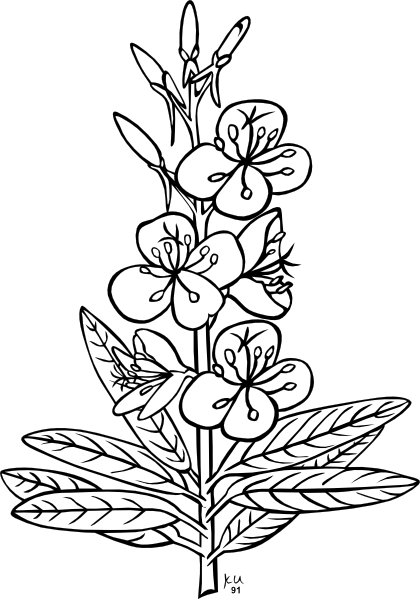 The free coloring sheets can be used by educators or simply by children who love flowers.